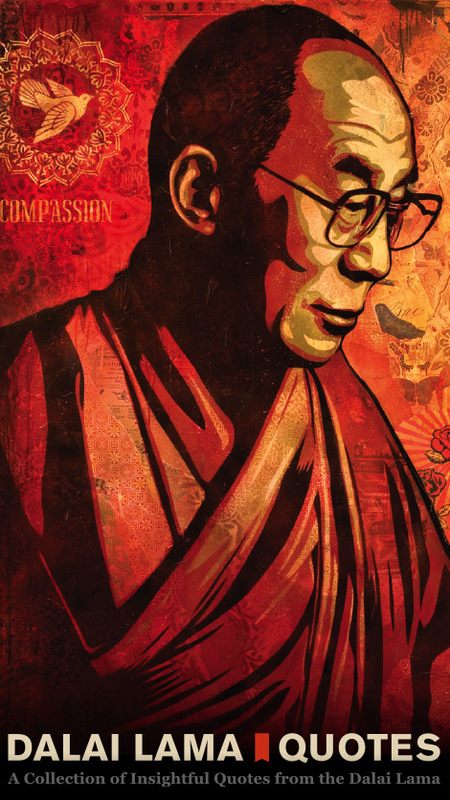 Dalai Quotes is a collection of insightful quotes by the Dalai Lama. You may find that you are surprised by just how well these quotes can provide you with valuable wisdom for right where you are at the time that you read them. I hope you enjoy them. I love how he puts it, "If anything I've said seems useful to you, I'm glad. If not, don't worry. Just forget about it." 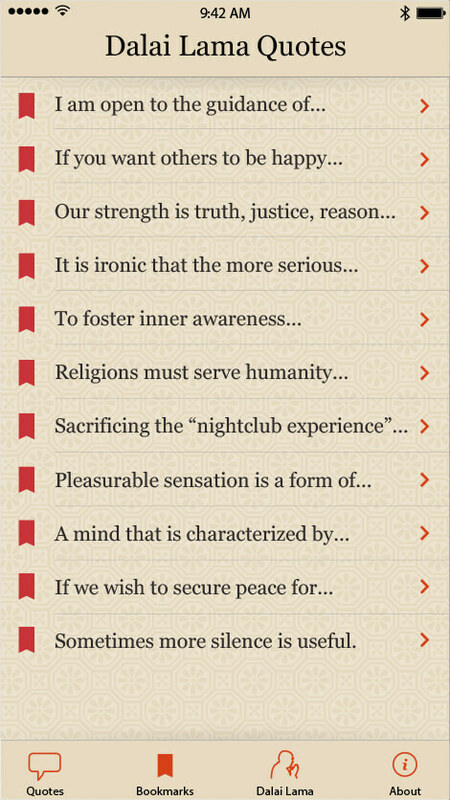 The quotes offer a great deal of wisdom and insight regardless of faith or belief. 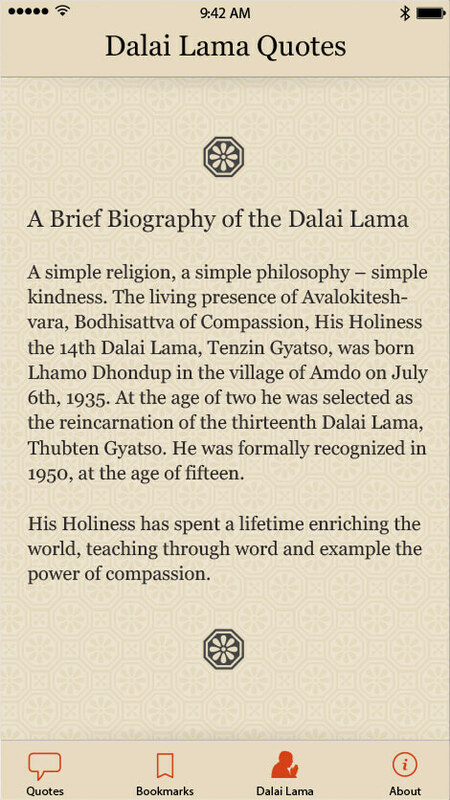 Available for free on the on Phone, iPod Touch, and iPad App Store.